The product manufacturers and distributors listed below are but a few of the preferred partners we work with to obtain for you the highest quality materials possible. 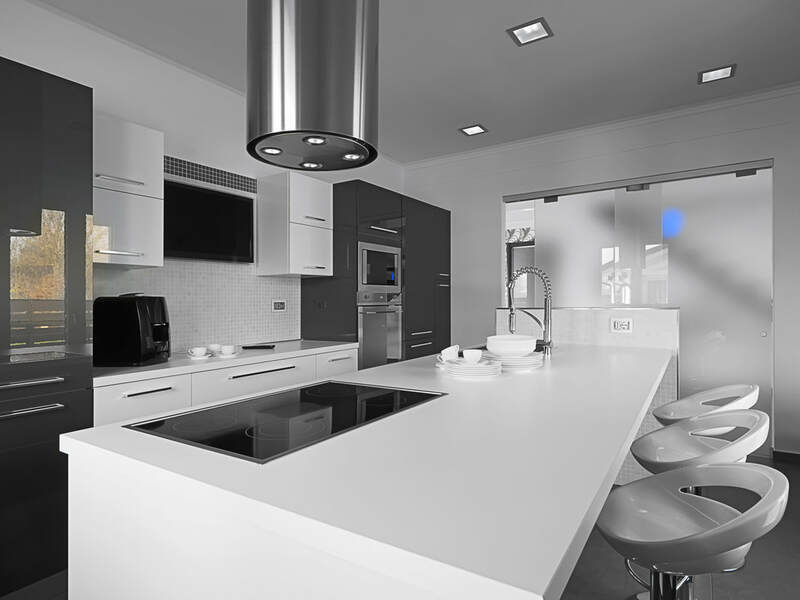 Granite is by far one of the most popular and sought-after countertop materials. Besides being beautiful and exotic, granite stone countertops are durable, easy to clean, and heat and scratch resistant. With proper sealing, it also resists bacteria and staining; and with a wide variety of colors, veins, and patterns to choose from, granite is a great choice for any kitchen or bathroom. 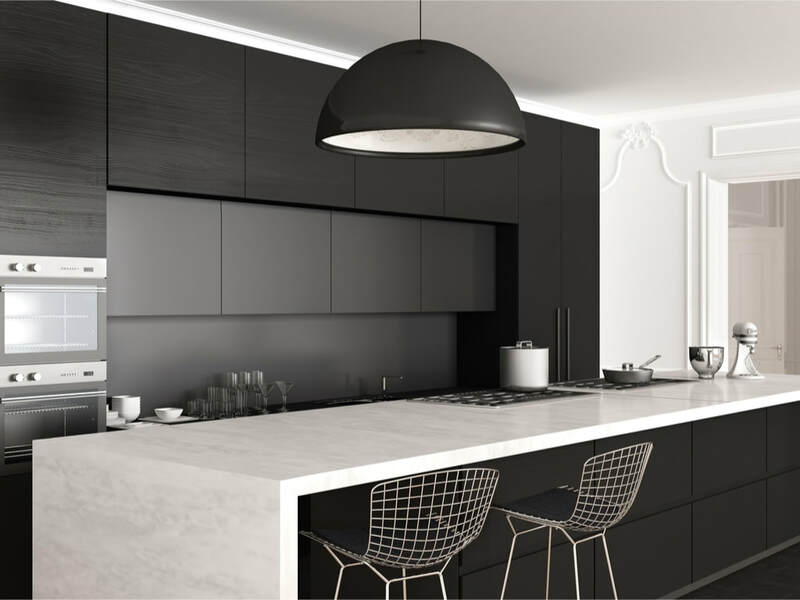 Quartz is made from one of the hardest minerals on earth, and Quartz countertops are arguably the most durable and eye-catching option for kitchens. 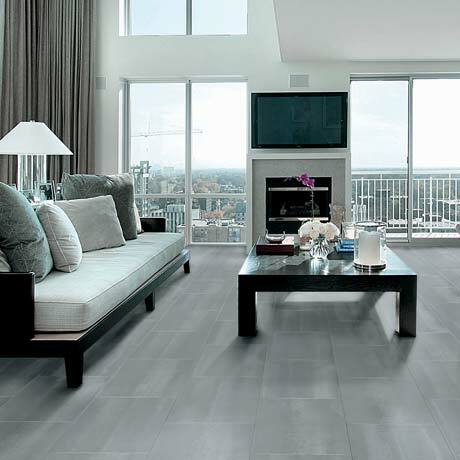 Tile can be used in a variety of ways and whether your space includes a backsplash, an accent wall, or a dramatic floor space, we can provide you with a multitude of options to fit most any design. Sinks are an extremely important part of any upgrade project. And the fact is, sinks are one of the hardest working features in any room and should be both functional and reflective of your style. 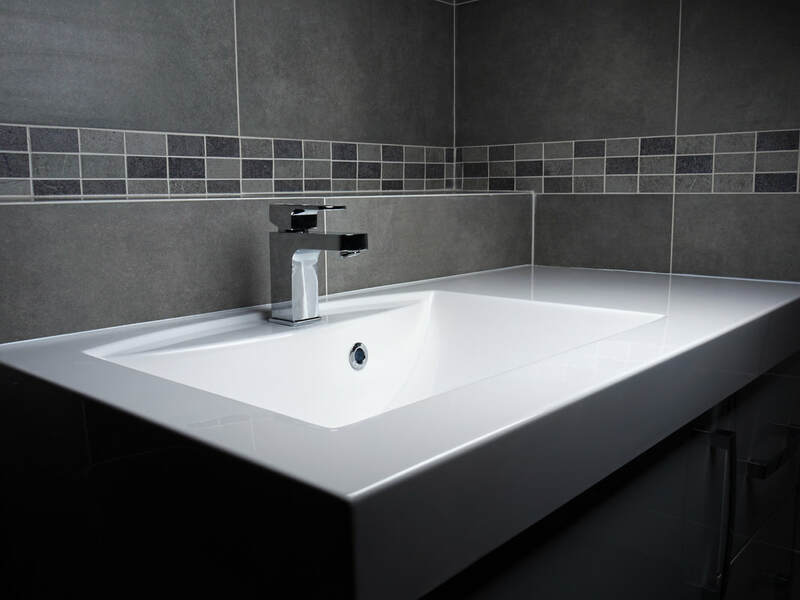 We have various materials and styles available in sinks...just ask our design experts what best fits your design goal.